Reef Runner Sailing, established in 1999, offers a variety of sailing experiences in our locations in Panama City, FL, and Key Largo, FL. We also have affiliates in key locations of the Bahamas, the Caribbean, and the Greek Isles. 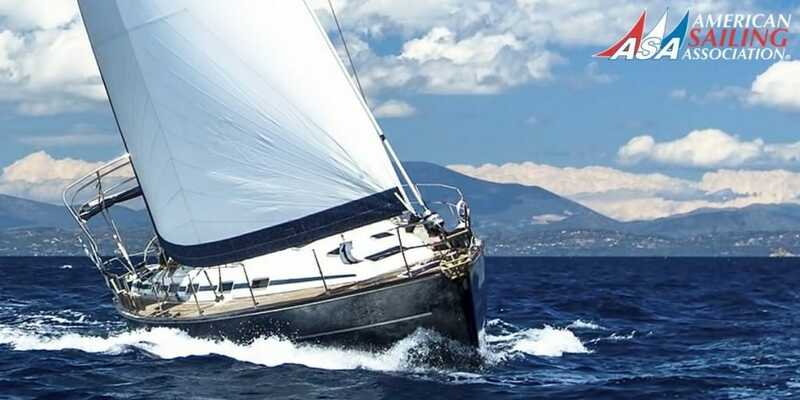 Reef Runner Sailing School is an American Sailing Association (ASA) accredited sailing school offering sailing instruction for the beginning to experienced sailor. Come see why we are simply the best at teaching you how to sail, helping you improve your skills, and spreading a genuine enthusiasm for sailing. Learn to sail in the emerald waters around Panama City, FL, and explore one of the Gulf of Mexico’s most beautiful areas; or enjoy the best the Florida Keys has to offer by learning to sail in the Key Largo to Key West corridor. Our sailing classes consist of a proven and successful curriculum for teaching the fundamentals or advancing your hard earned skills. Our goal is to provide a relaxed sailing environment and we even guarantee our classes. You will have enough time on the water to cover the full content of your course or we will take you out again at no additional cost. Our Panama City and Key Largo locations both have a lot to offer. Panama City is home to one of the “World’s Most Beautiful Beaches” and offers a variety of shopping, dining, and historical interest. Key Largo is the gateway to the Florida Keys and is home to John Pennekamp State Park which offers some of the best snorkeling and diving in the world. Both locations offer some of the best sailing anywhere. Reef Runner Sailing also offers a variety of other salt water experiences. Whether your quest is for a relaxing day sail with family or friends, a romantic sunset cruise, or a unique corporate team builder, Reef Runner Sailing provides them all. We can also help you plan the trip of a lifetime if the Greek Isles or the Caribbean is calling. What are you waiting for? Come live the dream! Reef Runner Sailing – Panama City is offering a minimum of $50.00 or 10% off their ASA 101 Basic Keelboat Sailing course. Capt Anderson was outstanding and from our perspective couldn't have been a better instructor. ... Really can't say enough about how great the school was and how much we learned. Can't wait to get our on our local waters. Thanks. Hi Capt. Pete... We both learned so much from Capt. Anderson. He made the learning experience fun and entertaining. ...I can't say enough good things about your school and staff and of course you and Tish were wonderful hosts. Overall, outstanding class. 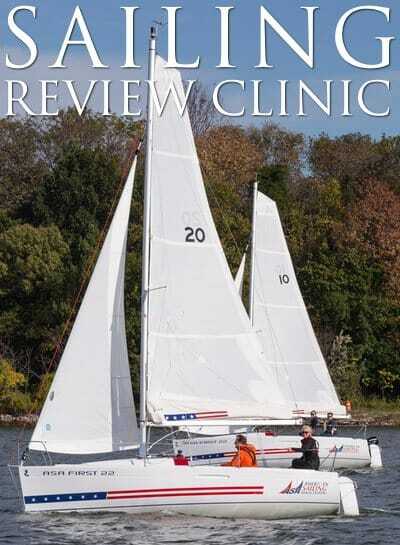 I would highly recommend it to anyone interested in learning to sail. I had a wonderful time and learned too much. I didn't know how much there was to learn but I feel like I more than got my moneys worth.